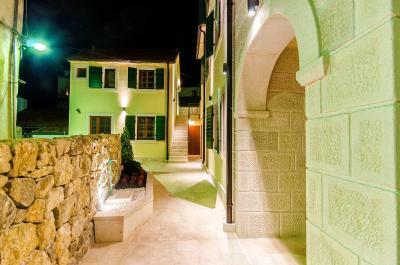 Lock in a great price for Hostel Dvor - rated 9.5 by recent guests. 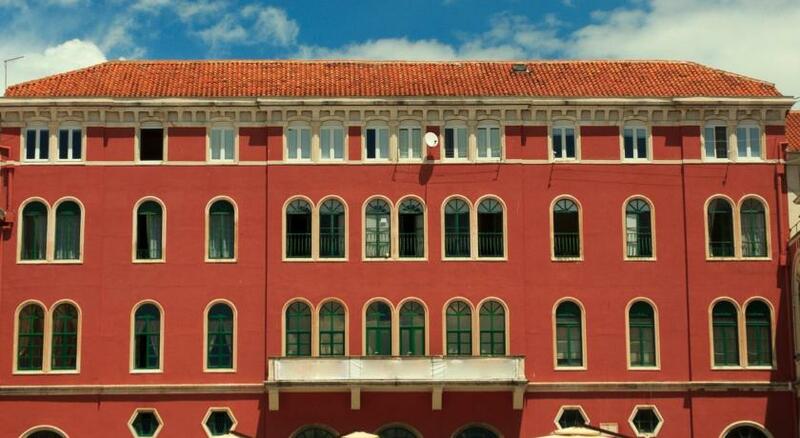 The hostel looks really nice. 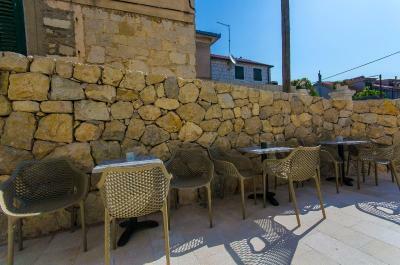 It is located in an old part of town, within walking distance from Diocletian's Palace. 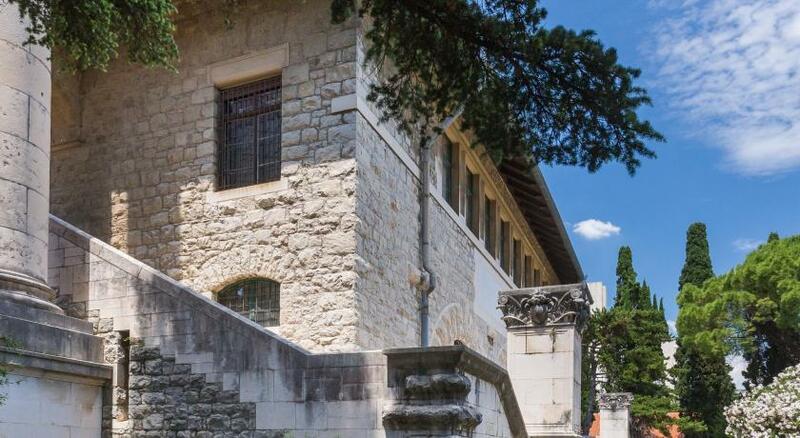 The dorms are accessible from the main building and the other rooms have their own front door (which was a bit unfortunate, as heavy rains struck the city of Split during my stay). My room had a shared bathroom with just one other room (which I believe was empty). Breakfast is simple but good, with bread, yoghurt and cereal, and coffee. This hostel is really good. 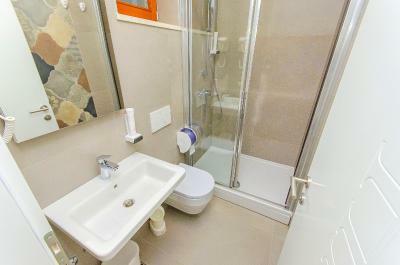 A room and bathroom are really big and clean. Also, the bed is comfortable. The closet is really big. You can put your baggage and other thing to the closet. The staffs also are good and kind. I strongly recommend this hostel. 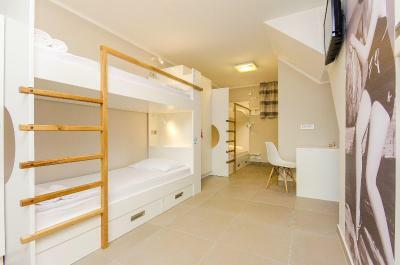 You can walk everywhere from this hostel. 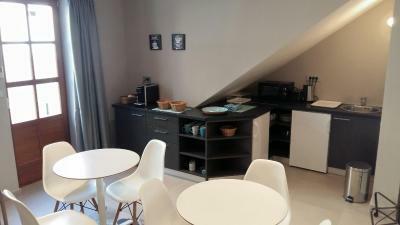 I’ve been staying in hostels for over 15 years and this was one of the best facilities I’ve been to in terms of set up. 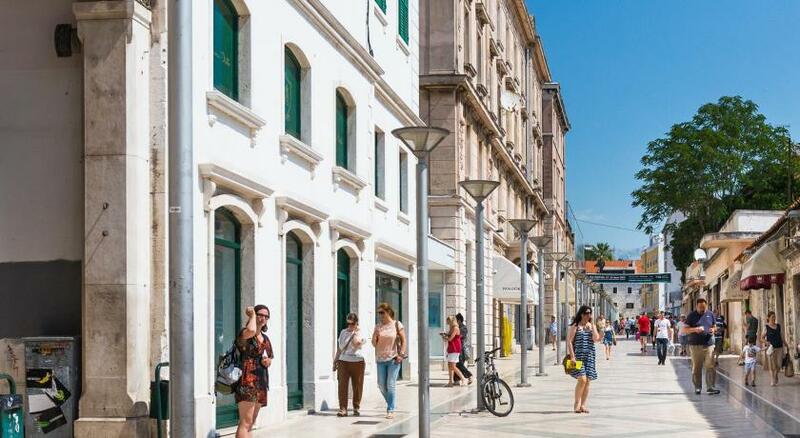 The staff were all incredibly friendly and informative of Split. It was really modern, clean, and quiet. They have fresh filter coffee every morning. They are able to store luggage if you don’t want to take all your bags but want to stay on the islands. Stayed in a 4 bed dorm with private bathroom. Room was clean and modern. 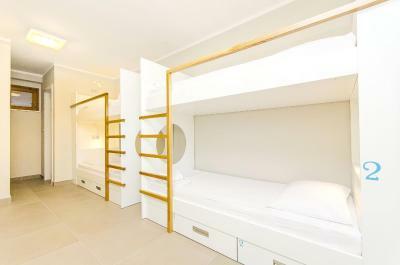 Amazing huge lockers with lights and outlets at each bed. Shelf to put water etc on. Very comfortable, safe and secure stay! free breakfast but only started at 8am. Small eating area. Had small fridge and microwave you could use.Close to things once you found it. It's super clean and well thought. 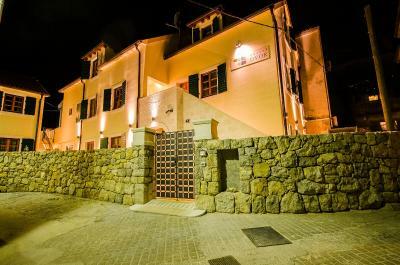 It's the best hostel that I have ever been to! You have everyhting you need even the breakfast is included. 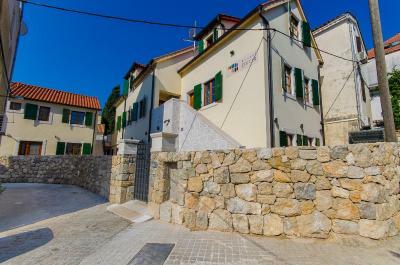 The location is good, close to the old town (5-10 min by walk). It was calm and clean. 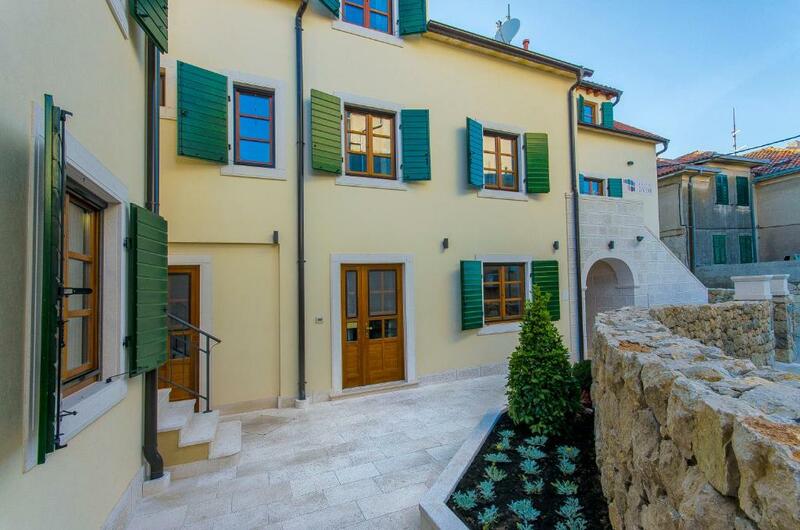 One of our bestsellers in Split! 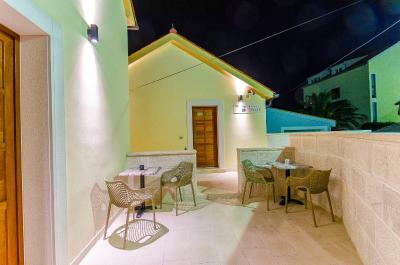 2.1 miles from Diocletian's Palace, Hostel Dvor is situated in Split and provides air-conditioned rooms with free WiFi. 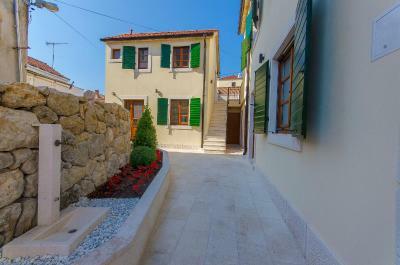 3.7 miles from Znjan Beach, the property is also 0.8 miles away from Split Archaeological Museum. The accommodation features a 24-hour front desk. 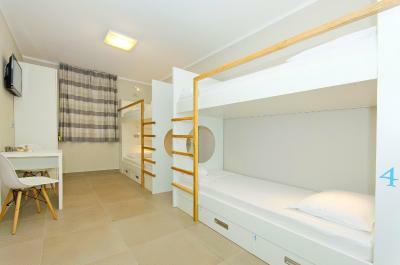 At the hostel, rooms include a wardrobe. 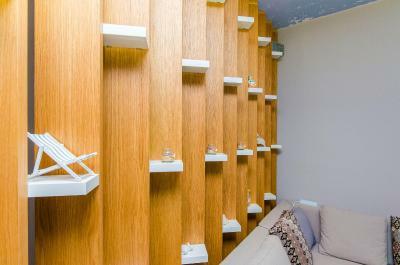 Guest rooms are fitted with a flat-screen TV with satellite channels. Poljud Stadium is 1.1 miles from hostel Dvor, while People's Square - Pjaca is 1.1 miles from the property. 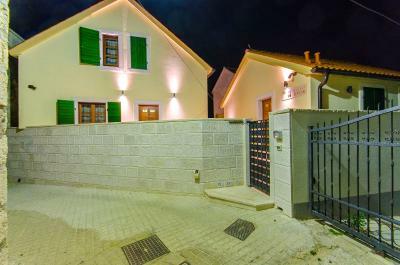 The nearest airport is Split Airport, 15.5 miles from the accommodation. 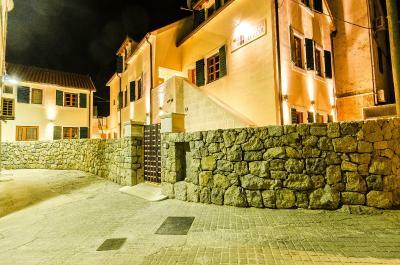 Hostel Dvor has been welcoming Booking.com guests since 27 Jul 2016. 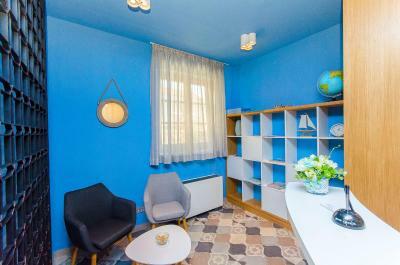 When would you like to stay at Hostel Dvor? 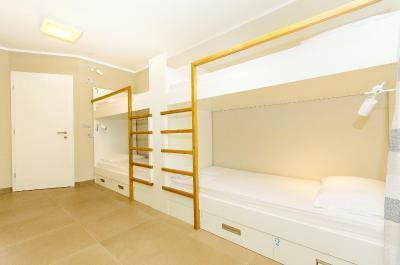 This bed in dormitory features air conditioning, satellite TV and seating area. 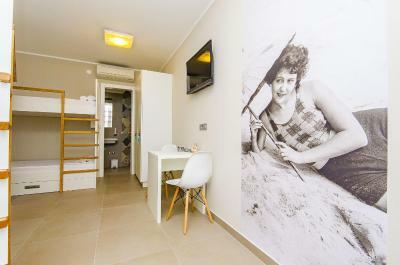 This double room features a satellite TV, tile/marble floor and seating area. 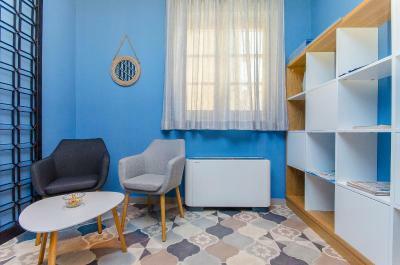 This dormitory room features a tile/marble floor, air conditioning and seating area. 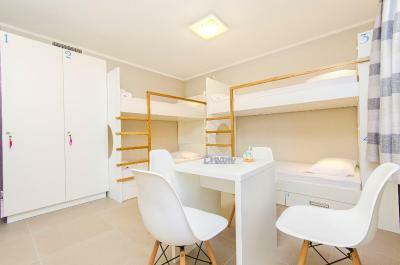 This bed in dormitory features a seating area, air conditioning and private entrance. 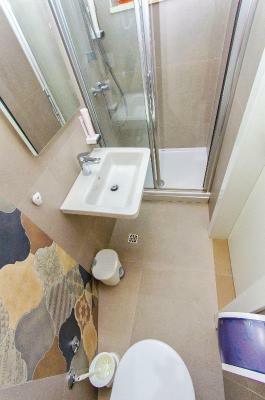 This bed in dormitory has a tile/marble floor, air conditioning and private entrance. 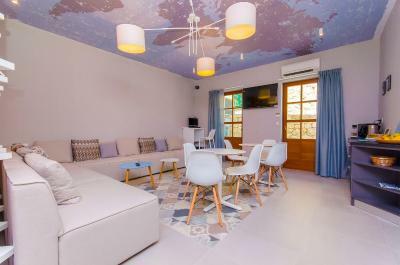 In recent years, world and domestic travelers have been discovering and recognizing hostels as the more attractive alternative to conventional hotel accommodation. 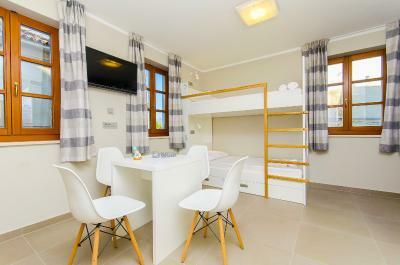 Hostel Dvor has joined this trend with all its benefits and advantages of a hostel, primarily comfort, homey atmosphere and reasonable prices. 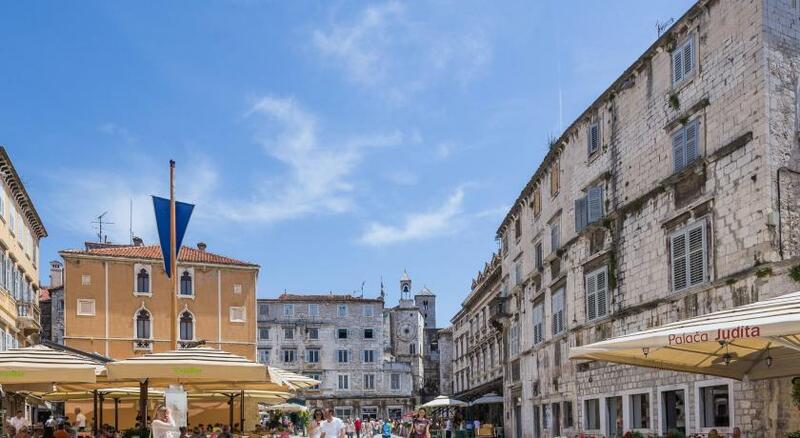 If you are a fan of the Mediterranean and looking for accommodation that will provide you with traditional Mediterranean environment , hostel Dvor is the perfect choice. 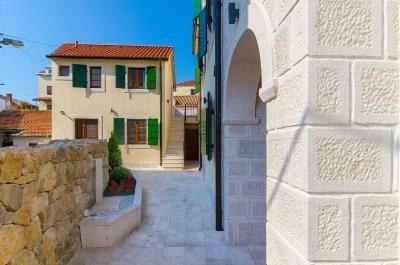 Its appearance is reminiscent of ancient stone houses of Split's Old Town. 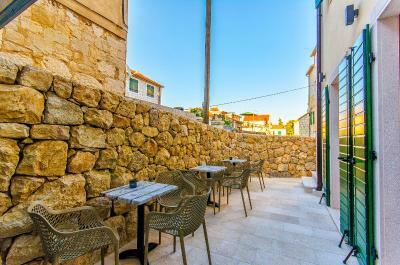 In the traditional vernacular architecture, “Dvor” (inner courtyard) was surrounded by high stone walls, and in our hostel it has been repurposed into the external living room leading directly into the rooms on the ground floor. 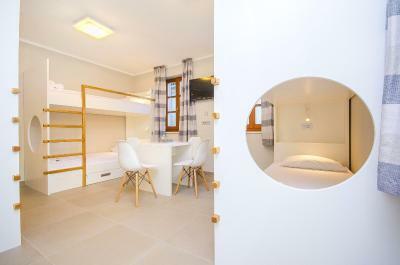 Historical appearance and modern conveniences - hostel Dvor offers quality accommodation that meets the demands of the modern traveler. 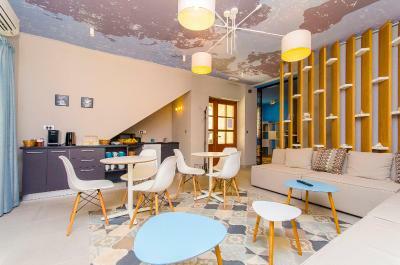 House rules Hostel Dvor takes special requests - add in the next step! Hostel Dvor accepts these cards and reserves the right to temporarily hold an amount prior to arrival. Please inform Hostel Dvor in advance of your expected arrival time. You can use the Special Requests box when booking, or contact the property directly with the contact details provided in your confirmation. Nothing at all (except for the weather). Wasn’t a very good place to meet people if you are a solo traveler, but still very nice regardless. A lot of privacy. 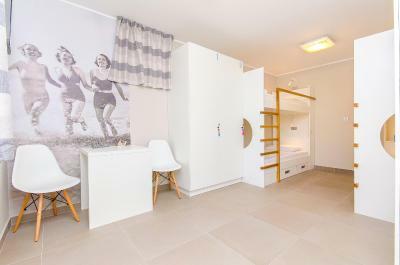 Rooms lockers, private bathrooms. Very clean. The property was so nice! I had a private room and it was new and extra clean. 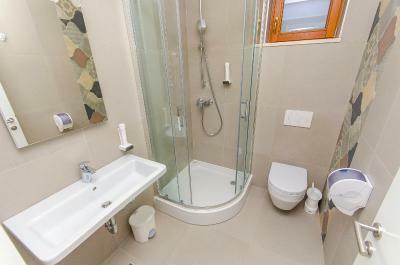 The bed was comfortable and the bathroom has one of the bigger showers I have seen in Europe! 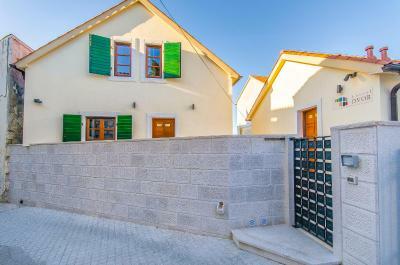 It is in a great location...walking distance to everything, but not right in the middle of it. Simple, but great breakfast in the morning. More food than I expected! Facilities were 5 star and had everything we needed. Great location! Can’t find any faults, had a great stay. Priced way too high for what was presented. 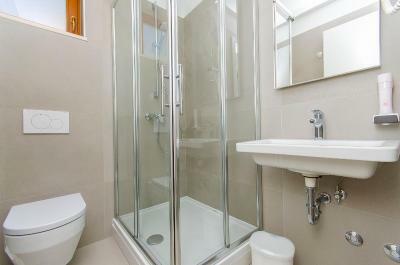 4 bedrm very small and one bathrm not enough. With TV and small table in rm, only two at most could practically use rm. Male staff weren't helpful and did not knock when entering rm. Only had tiny cover sheet which did nothing and linen not changed in 3 days. Breakfast was simple and nice, staffs were friendly and helpful,defiantly will come back here! Nothing. Only positives for this hostel. 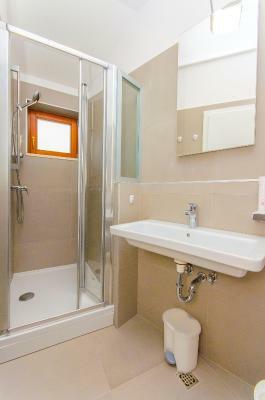 Super clean and nice room with individual bathroom/shower. And good numbers of bed for the room size. Towel was provided which was plus. 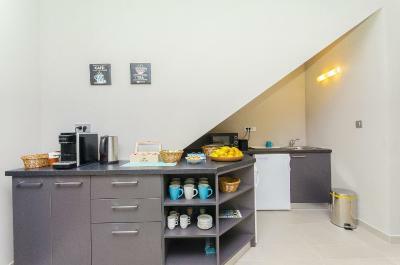 Also super clean common kitchen area and nice breakfast provided. Highly recommend this place. 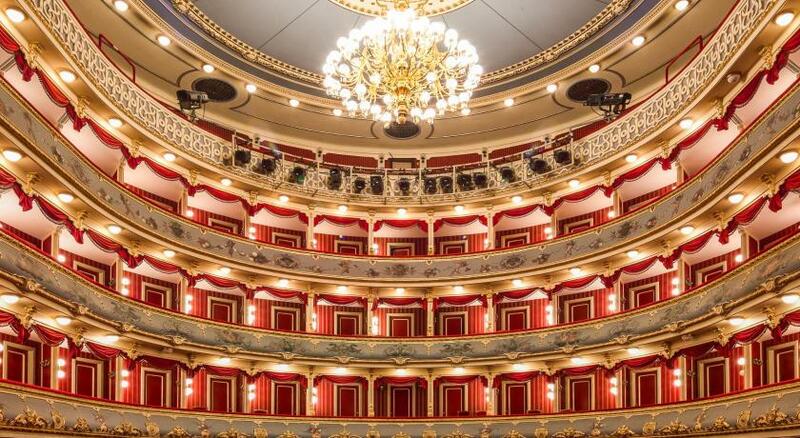 Also awesome location. Small supermarket is just right down the street and located in the old town and so close to everything. They only offer a light breakfast which I gave a miss most days, but there was no orange juice on offer (maybe I was too late). My room was very clean and stylish. The neighbourhood was nice, quiet but still a short walk to everywhere you need to go. Not one of the rowdier hostels. Front desk staff was nice and helpful.